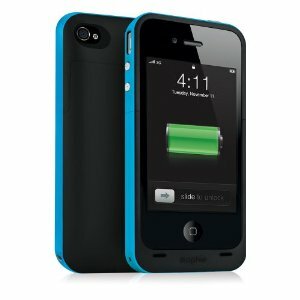 Mophie Juice Pack Plus Case and Rechargable Battery Compatible with Verizon and AT&T iPhone 4 (Cyan) for $76.99 (on Amazon) from Leo Laporte. AirPort Utility for iPhone/iPad for free from Alex Lindsay. MetaMaus: A Look Inside a Modern Classic, Maus for $22.47 (on Amazon) from Andy Ihnatko. Animoog for iPad for .99 (limited time) from Mac OS Ken. Animals in Translation: Using the Mysteries of Autism to Decode Animal Behavior ($10.20 on Amazon) from Andy Ihnatko.